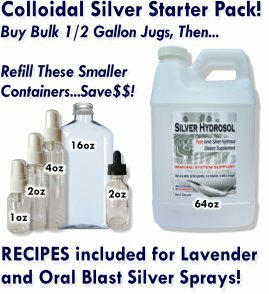 I have used colloidal silver for years and highly recommend it for all healing, cuts, burns, and mouth issues. I have also used it for disinfecting laundry, tooth brushes, and even door knobs. It is my first line of defense.